It's time for another dose of cute. And what better animal is there to go with my new blog design? Meet Benjamin! He is a Netherland Dwarf Rabbit. He is one of our program animals at my zoo job. He joined us last year, because his owner developed severe allergies to him and could no longer keep him. He is about six years old. Often, many people think that rabbits are lumped in with rodents, but they are in their own group called lagomorphs. One of the differences between rodents and lagomorphs has to do with their teeth. Most folks know that rodents, like rats and squirrels, have two large front teeth (incisors) on their top and bottom jaws. 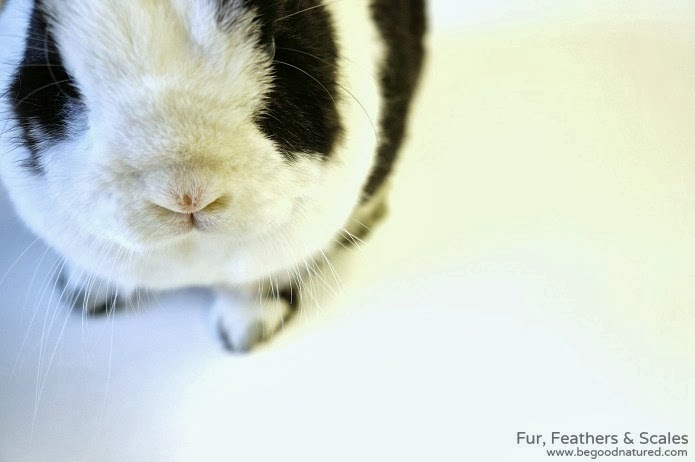 Rabbits actually have two pairs of teeth on the top and the bottom. The second pair sits just behind the first pair of incisors. Oh, and like rodents, rabbits' teeth do continually grow. They are herbivores and eat only vegetation. But rabbits do have a secret. They eat their own poop. 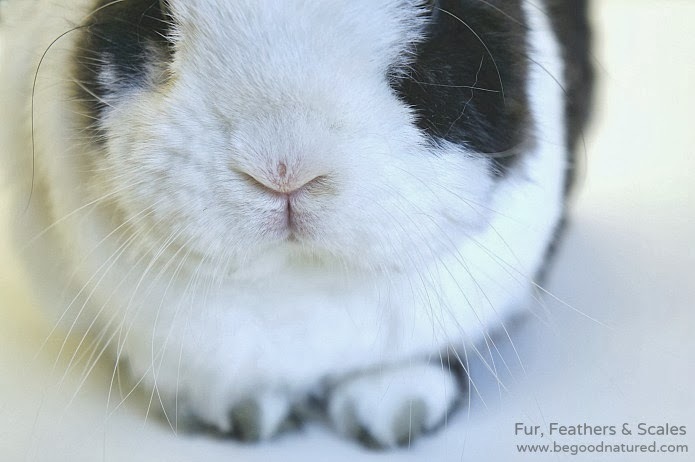 Rabbits have two types of poop--one is a dry pellet, and the other is a wetter, uh, nugget. The wetter poo is less digested, so they eat it right away so that it passes through their digestive system again, ensuring maximum nutrient absorption. 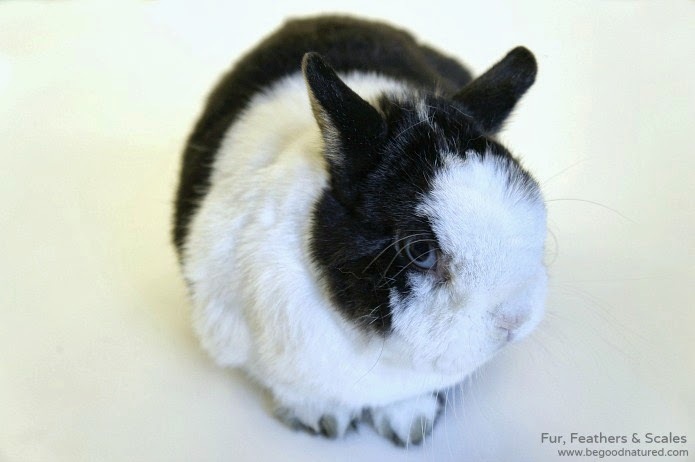 The American Rabbit Breeders Association recognizes 48 different breeds of rabbits. 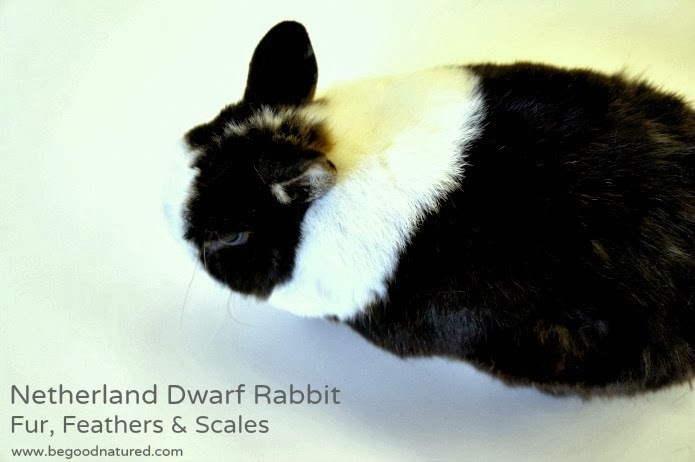 The Netherland Dwarf is one of the smallest, weighing up to two and a half pounds. If you love bunnies, I'm going to leave you with this list of videos for your enjoyment. Maybe your next travel destination? Hi, there! 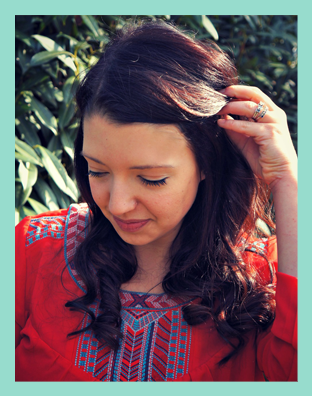 I'm Dani, and this is my personal blog where you'll find lots of animals, nature, handmade goodness and wanderlust. Let's hang out and have some good natured fun! 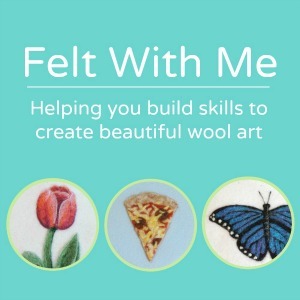 Enter your email to begin receiving my Art Letters and get instant access to an exclusive FREE (adorable) wool painting printable. 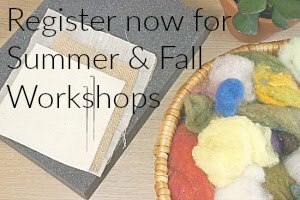 Plus, Art Letters is where you'll find product sneak peeks, behind the scenes notes and information on getting first dibs of custom spots and new art pieces from Good Natured Wool Art! Check the boxes below to notify me of your specific interests. A great weekend DIY for new jewelry! © 2016 Good Natured Art. Blog design by Maiedae. Powered by Blogger.